Many people have basements and we need to learn to look after them if we want them to remain positive additions to the house instead of negative spaces, then we need to start thinking of them as facets of the foundations instead of open rooms, just like a living room or a kitchen. 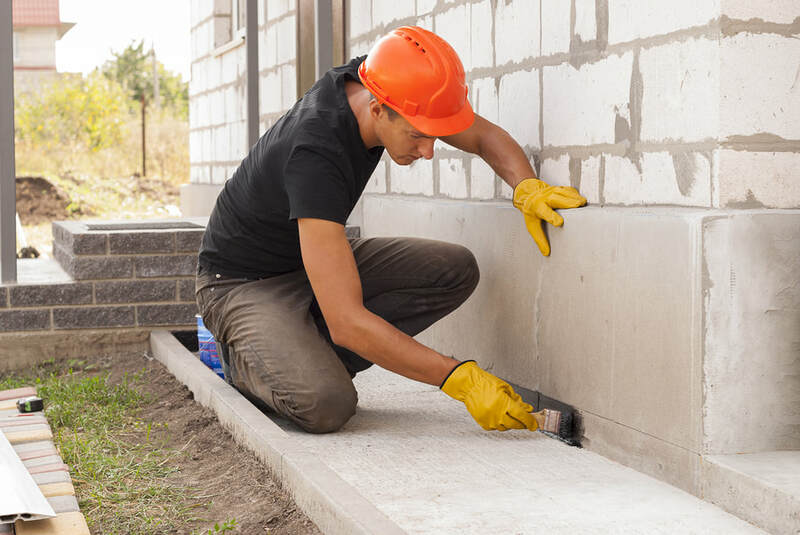 In cases of emergency or if some repair or rehabilitation needs to be done, then it is necessary to contact the professionals because other contractors, the one who work with walls or tiles, won’t fully understand basements and what they entail. Read on to find out more. Some of us use basements to store the things that we don’t really need. This is when a basement becomes redundant in our eyes. However, some people love their basements a little bit more. Some people use them for band practice for man caves, somewhere to escape from reality for a little while, kids dens and play areas. This is when a basement becomes part of the heart of the home! We like working with these basements because that is when our work becomes even more important to us because we know that we are improving people’s lives with what we do. Water damage in basements is no joke. This is because, by definition, they are at the bottom of the house. Therefore, if the basement fails, you’ve guessed it, the whole of the rest of the house falls afterwards. Here, our work becomes super important and we understand the implications of what it is that we are doing. We put on our serious hats here and make sure that the job gets done to the highest possible quality because we realise that the impact of our work will stretch fire and wide. When water damage happens it is because there has been a lot of dirt displacement around the foundations of a house. This is a natural byproduct of the ways that houses are build and in many cases it can't really be avoided - unfortunately. The soil becomes looser and therefore absorbs and sustains a lot of water - a lot of hydromatic pressure. The pressure has to be relieved somehow and therefore, the water finds a crack in the wall where it is able to sneak through into the basement. The good news is, there is a way to prevent this. We can do several things in order to prevent this from happening. But one of the most important ways, and the one we will explain here, is by installing a French drain in the basement. These things are great and they will save you a lot of hassle down the line. A drainage system sits just below the basement and it redirects the water away from the house. This is a permanent fix for basement flooding. It is something that we are very happy to provide and it will give you the confidence in your basement that you need to live a secured lifestyle.